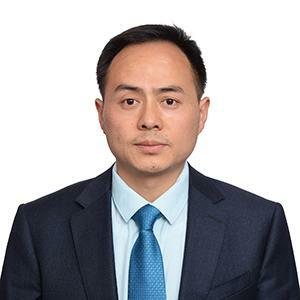 Shanghai Lijin focuses on the Carbon Fiber industry and offers carbon fiber tubes, plates, and aluminum CNC services. drawings are available. 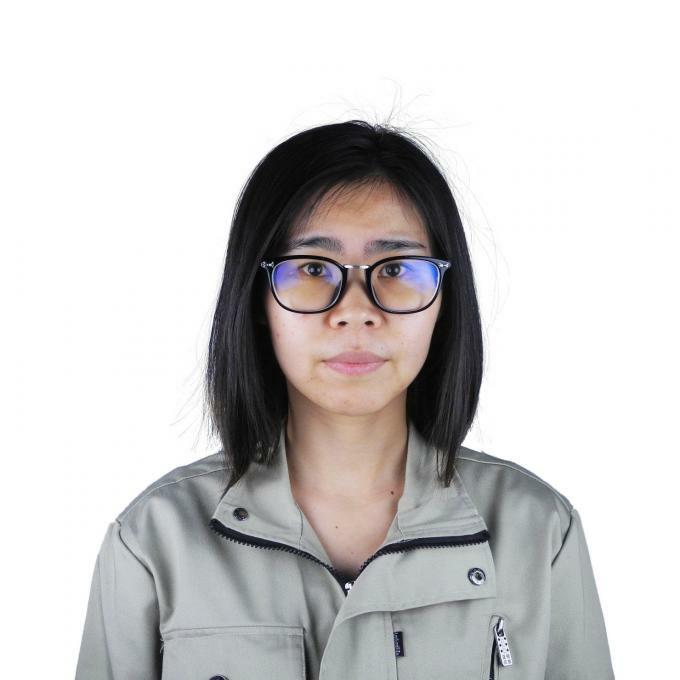 Shanghai Lijin is dedicated to solve any technical points during the production and new item developing to ensure the quality. Carbon Fiber tube production is Shanghai Lijin’s core business and occupies 70% of our turnover. strength and surface requirement.Shanghai Lijin offers top quality ROUND carbon fiber tubes. The general OD tolerance we achieve is +/-0.10mm and it can be even +/-0.05mm after our special surface process. The maximum length of the tube can be 5500mm. China and we are one of them. special designed cutting solution ensures the smoothness of the cutting edge. customer satisfaction, and grows with customer. 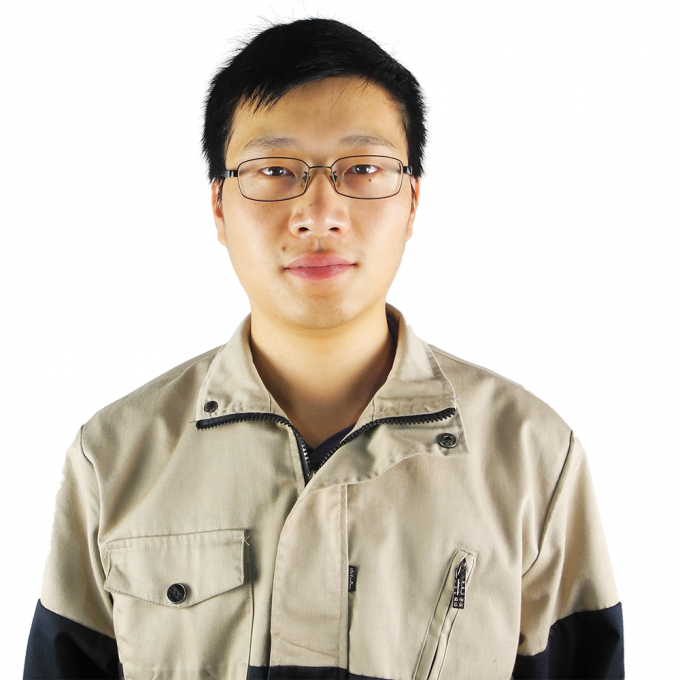 With an engineer team of two, Shanghai Lijin can deal with drawings of 2D or 3D formats like .DWG, .DXF,.IGS, .X_B etc. 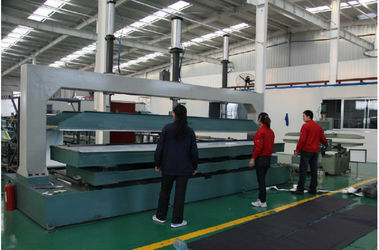 The engineers are experienced in the production of Carbon Fiber Plates, tubes. 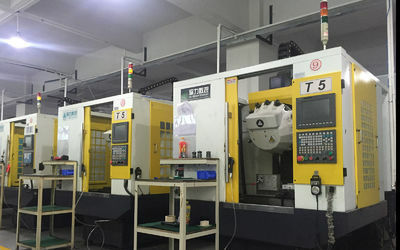 They can make the customized solution to the required mechanical strength and tolerance. Sales quotes are made by the three Sales representatives, who keep in close touch with customers worldwide. They make quotation by Email, Skype and even SNS like Facebook etc. 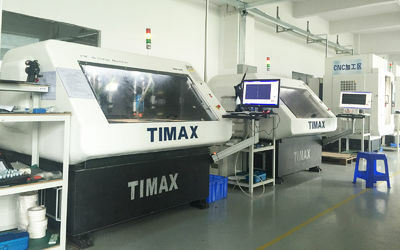 With a Sample Making Team, Shanghai Lijin is able to complete sample order especially carbon fiber plate CNC orders promptly, within Three days the fastest. You don’t need to worry about the prototype any more.